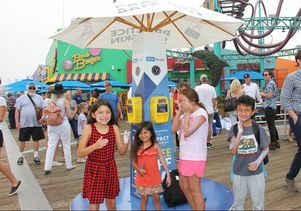 Children slather on free SPF 30 sunscreen from a new sun-safety station on the Santa Monica Pier. 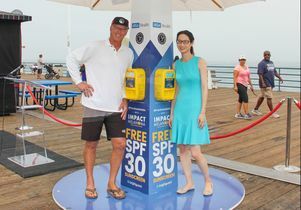 UCLA Health, sunscreen company BrightGuard and the nonprofit organization IMPACT Melanoma last week unveiled the first of dozens of new sun-safety stations that will dispense free sunscreen to the public at Los Angeles-area beaches. 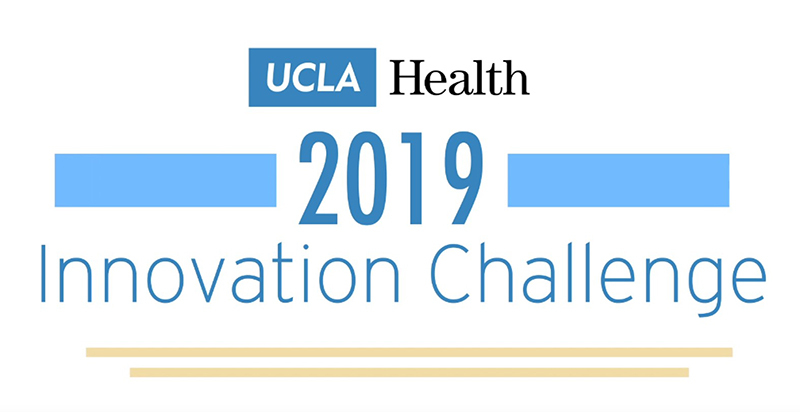 UCLA alumnus Sinjin Smith, whose legendary beach volleyball career spanned more than 25 years, joined the kickoff and spoke about the importance of sun protection. 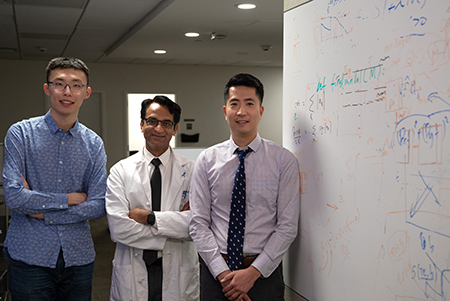 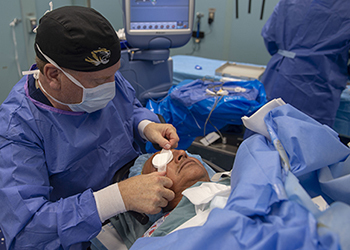 The campaign is an effort to help people have access to sunscreen and protect themselves against skin cancer, a condition that affects one in five Americans. 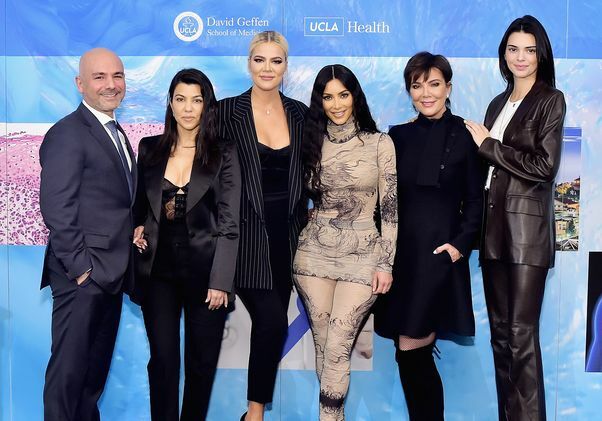 The first dispenser, on the Santa Monica Pier, is one of 50 such dispensers that will be installed along the beaches in Santa Monica and Malibu this summer. 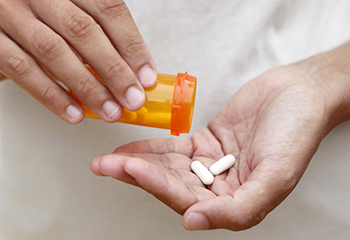 The touch-free dispensers provide high-quality SPF 30 sunscreen and will remain until Oct. 31.